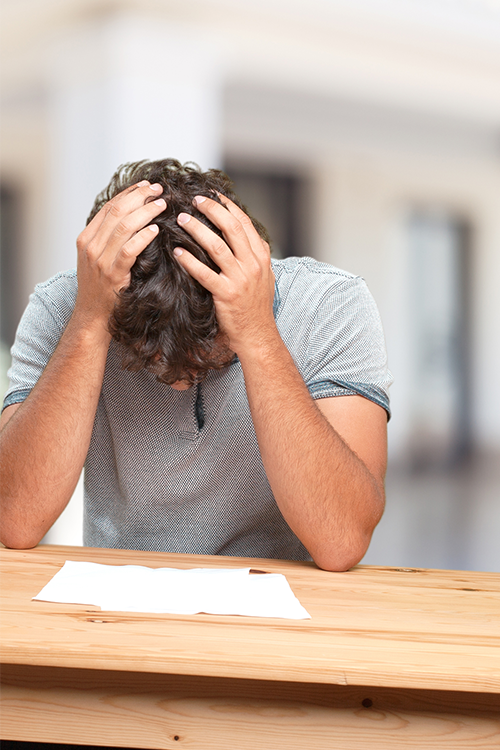 Thinking of switching accountants? Thinking of moving from umbrella to limited? 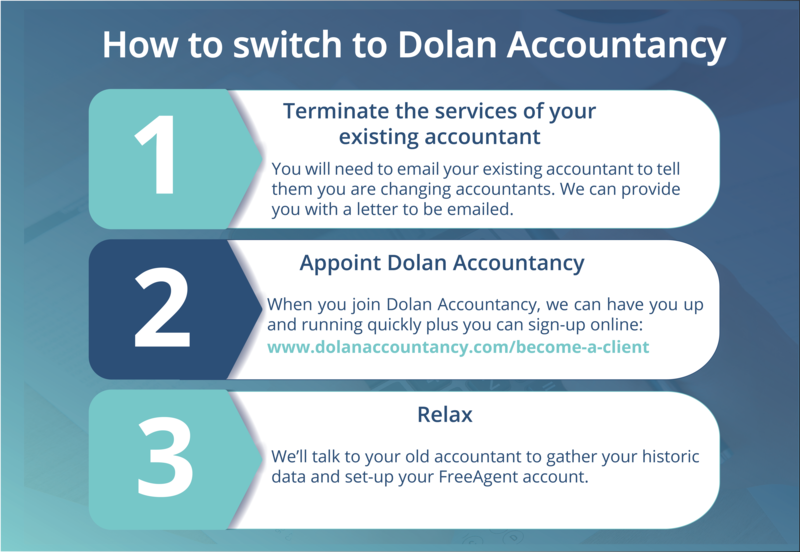 Switching to Dolan Accountancy really is that simple. Once you have appointed us as your accountants, we will contact your existing accountant and take care of the switch. Quite simply, you don’t need to worry about a thing. The entire process usually takes less than a couple of a weeks. Once we have the information we need, we will suggest a call with you, just to make sure you are working as tax efficiently as possible. You will also have the option to have an on boarding session for our online bookkeeping software, FreeAgent. We will even show you how to use this on the move – this will help us keep up to date with your business in real time, so we can give you a call if we think you might need some extra help. As we were saying, over the last three years, Simon has taken time to sit back and plan exactly how he can offer you the best possible service at the best price, including all those extras you should be expecting as standard. One of his first decisions was to roll back the price, to one he last offered in early 2011, £95 + VAT a month, and couple that price tag with a service you would expect in 2018. As legendary as his bookkeeping spreadsheet was, Simon decided it was time to upgrade. He contacted one of his first ever clients to team up with him, to offer the multi award winning platform FreeAgent™ to all Dolan Accountancy clients. A dedicated and highly experienced, contractor accountant. Access to the highly acclaimed FreeAgent™ accountancy software platform – which is trusted by over 50,000 businesses. Use of our sister company Contractor Umbrella free of charge, for any of those contracts where umbrella employment is more suitable. Simon’s ‘money back’ service level guarantee. Already a client of ContractorUmbrella? Looking to expand your contractor tax knowledge? Looking for a refresher on contracting?